I have an employee who hasn’t been performing well. She always has an excuse. Last week, she was out sick again and I needed a report that I know she’d received from a client. I tried to call her, but she didn’t answer. So, I asked IT if I could get the report from her email, and they gave me access to her inbox. I found the report, but curiosity overcame me, and I opened a few other emails with subject lines that caught my eye. Turns out that my employee has been doing a lot of non-work related things at work. If it was her work email on a work computer, which it sounds like it was, and since your IT department was able to give you access, then you’re probably legally good. Everyone should always assume that 100% of their work computer usage is monitored, even if employees are accessing their private email account. Most companies and most managers don’t care one whit about the drama in your family that unfolds on your private email, but if you choose to log in to your professional account, that becomes something the company can see. The courts have consistently held that companies (i.e. 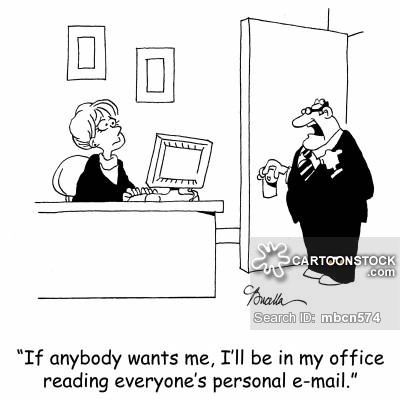 managers) have the right to read their employees’ emails — even in employee-friendly states like California, USA. Email monitoring is a necessary evil in the modern workplace. Businesses face an increasing number of cybersecurity threats – ranging from data theft to malicious software – which can slip through the cracks of a poorly monitored communication system. And while it’s common for IT departments to focus on external attacks, 90% of organisations also recognise they are vulnerable to insider threats, a 2018 report from Cybersecurity Insiders showed. So, What and How do companies monitor employee data? Email surveillance is typically done by reviewing server logs and monitoring user activity. Wifi and keyword strokes are also monitored in many cases.Sometimes, employers instruct the IT Department to perform audits manually by pulling up the “history” and, in some cases, even the contents of an individual mailbox. This is mostly done, however, when there is already a suspicious pattern of activity emerging. Transparency is always a good practice. 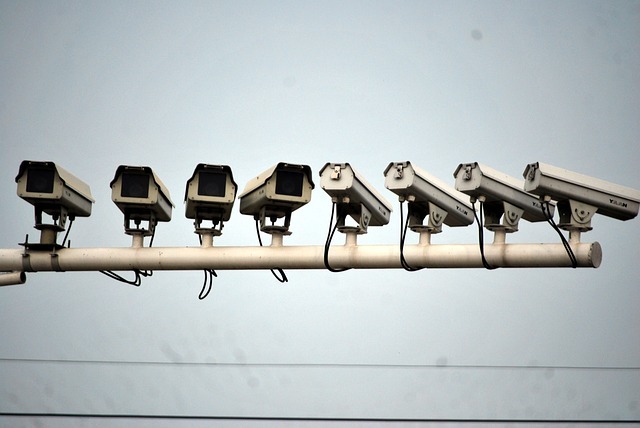 Since many employees may feel uncomfortable being monitored, it's important to be forthcoming about what you hope to accomplish and how surveillance aligns with your business's goals. In fact, transparency can make employees more willing to subject themselves to different methods of monitoring and tracking.